A Brynn is a person. Usually it’s a girl. But sometimes it’s a boy in other countries. But this Brynn is a girl. So far my whole life revolves around school. I am a student, work as a tutor, and gonna be a student teacher. I am currently working on my Master’s of Education so that I can teach math. I got my undergraduate degree in math, but I also studied religion and took lots of education classes. So I’m well rounded like x squared plus y squared equals radius squared. So, are you just gonna write about math all the time? Well, I like it when people read my blog. So…no. What are you gonna write about then? Stop inerrogatin integrating interrogating me. But if you must know, I like to write about teaching, dumb boys, my old diary entries, and things I can’t do very well, among other things. I also like lists. So, you promise no math talk? Are you apart of any special clubs? P.S. I originally made this blog to document my time studying in Italy in 2009, which was probably the coolest thing I could ever blog about. So now I’m just writing about less interesting things…but that’s okay because my grandma is probably the only person who reads this and she likes everything I write. Enough about me. Who are you? What was the coolest club you ever joined? jeeze mom, stop embarrassing me in front of all of my friends! jk i love you. i’ll teach you how to type like this when i come home. haha this made me literally lol. i would love to get my hands on that letter…i wonder where i got into and if they would still accept me? Pepper spray on the Christmas list. Ha! I think I like your grandma. Just don’t make fun of me if I duck and run whenever she reaches into her handbag. There are only two “English people” in my M.Ed program, and I like them both. So yeah, we’d probably be besties. Can we be please be friends? It will be like mine and Tyler’s friendship: the unification of English and Math. We could be like Captain Planet, you know. That sounds great. 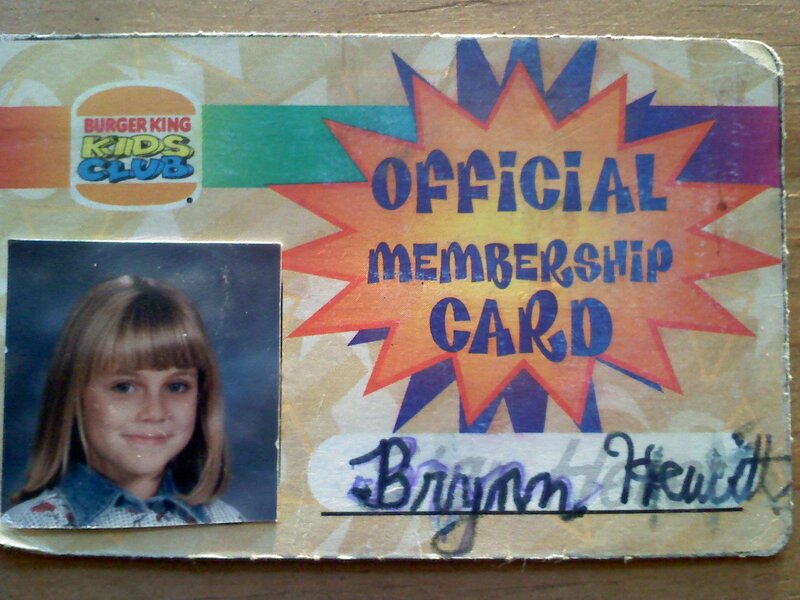 People can refer to us as “BK”. I’ve always wanted a friendship with an acronym. Rob Shep brought me over. Love your writing! Thank you! Rob Shep is great!